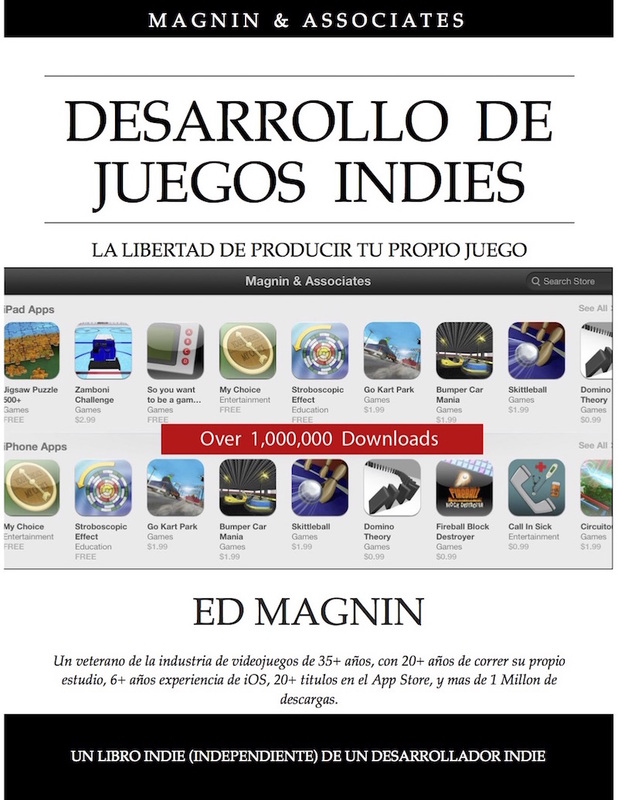 Ed Magnin, founder of Magnin & Associates, has been actively involved in the video game industry since 1979. 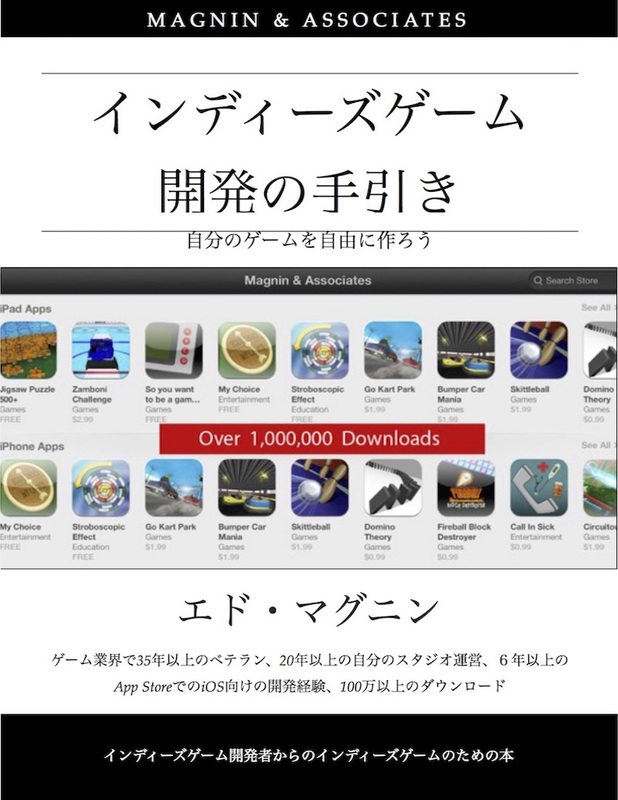 Magnin & Associates has developed handheld games for 25 years, iOS games for 10, with over 25 games in the AppStore. See Past Projects for a list of the games Ed has worked on. Be sure to read the interview about his days at Cinemaware or listen to the radio interview on the WHYN Game Guys show. Check out our Career Info section to find out what it's like to pursue a career in the video game industry and read Ed's article on GameCareerGuide.com or download our free iPhone App So you want to design games. Read Ed's recent articles as published on LinkedIn. See slides from Ed's talks on game development, including his talk in Japanese with HAL Tokyo students. Read the recent Retro Video Gamer interview with Ed Magnin. Follow our various game related boards on Pinterest. 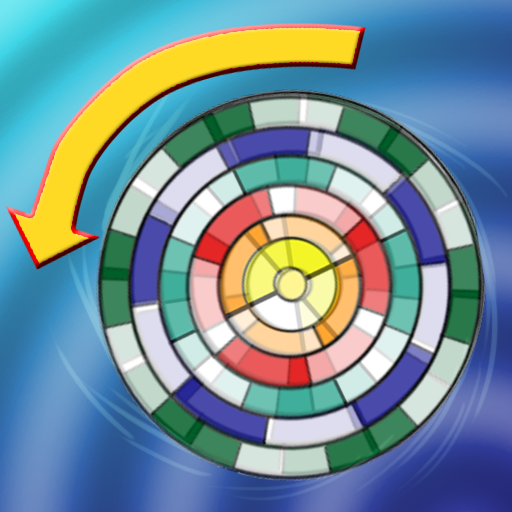 Magnin & Associates has been in business since 1993 specializing in handheld games. Prior to that Ed Magnin worked for some of the top game companies at that time. See Previous for a list of his earlier games. We now have 32 games for the iPhone and iPad. Most are available for Android and Windows 10. Some are also on Apple TV and Xbox. Click on any of the games below for more info. 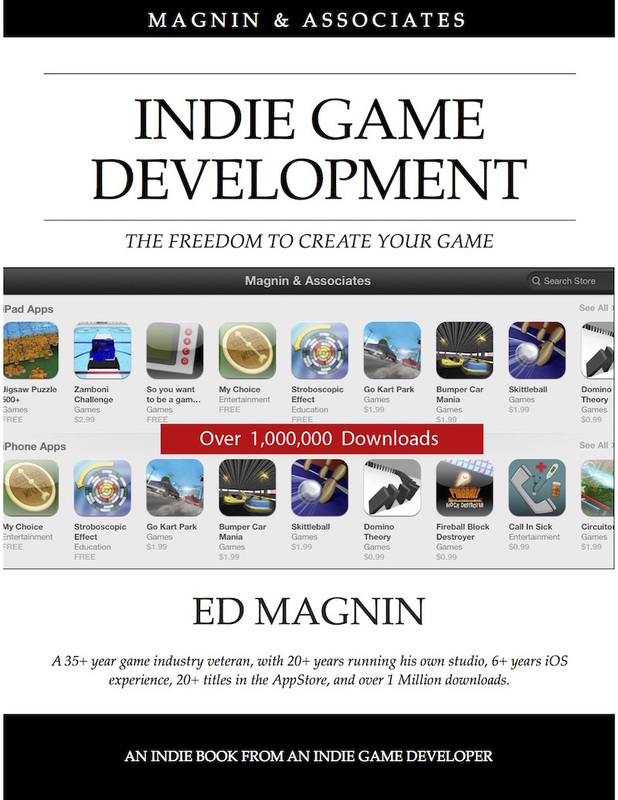 Ed Magnin regularly consults with investment firms on game industry related topics. He has also served as an expert witness in a number of intellectual property and patent cases. Click here to request a private consultation with him through the Gerson Lehrman Group where he is a member of their Council of Advisors. Ed Magnin has taught game courses at the college and graduate level for the past 15+ years while continuing to work in the game industry.